This monograph is the first comprehensive analysis of the impact of the entry into force of the Treaty of Lisbon on EU criminal law. 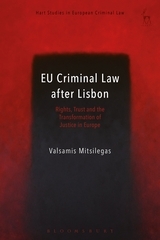 By focusing on key areas of criminal law and procedure, the book assesses the extent to which the entry into force of the Lisbon Treaty has transformed European criminal justice and evaluates the impact of post-Lisbon legislation on national criminal justice systems. The monograph examines the constitutionalisation of EU criminal law after Lisbon, by focusing on the impact of institutional and constitutional developments in the field including the influence of the EU Charter of Fundamental Rights on EU criminal law. The analysis covers aspects of criminal justice ranging from criminalisation to judicial co-operation to prosecution to the enforcement of sanctions. 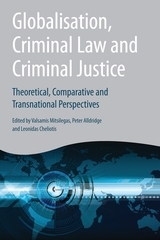 The book contains a detailed analysis and evaluation of the powers of the Union to harmonise substantive criminal law and the influence of European Union law on national substantive criminal law; of the evolution of the Europeanisation of prosecution from horizontal co-operation between national criminal justice to forms of vertical integration in the field of prosecution as embodied in the evolution of Eurojust and the establishment of a European Public Prosecutor's Office; of the operation of the principle of mutual recognition (by focusing in particular on the European Arrest Warrant System) and its impact on the relationship between mutual trust and fundamental rights; of EU legislation in the field on criminal procedure, including legislation on the rights of the defendant and the victim; of the relationship between EU criminal law and citizenship of the Union; and of the evolution of an EU model of preventive justice, as exemplified by the proliferation of measures on terrorist sanctions. 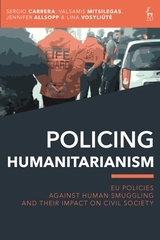 Throughout the book, the questions of the UK participation in Europe's area of criminal justice and the feasibility of a Europe à-la-carte in EU criminal law are examined. 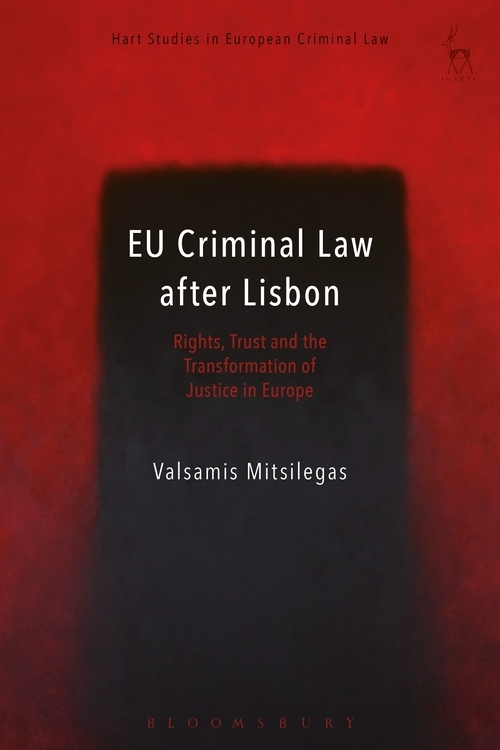 The book concludes by highlighting the possibilities that the Lisbon Treaty opens for the development of a new paradigm of European criminal justice, which places the individual (and not the state), and the protection of fundamental rights (and not security) at its core.